Support our budget so we can fight for yours! 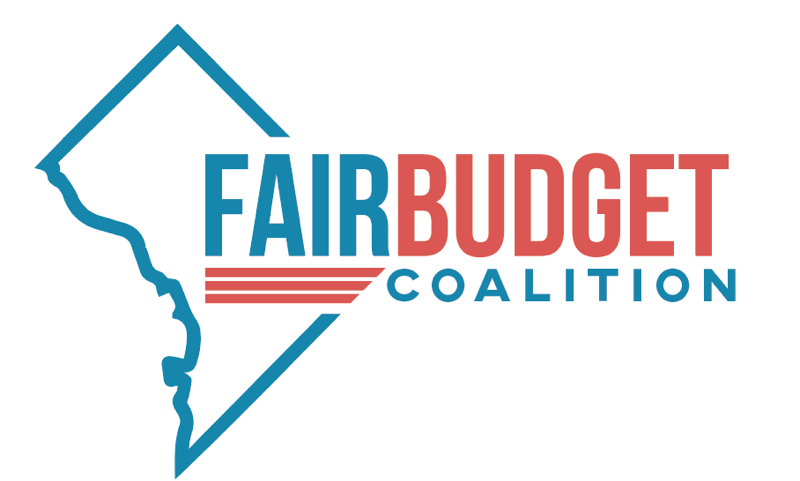 Please consider making a donation to support FBC's actions to advocate for a fair, just, and inclusive DC budget. You may receive updates from Stephanie Sneed, the creator of this fundraiser.